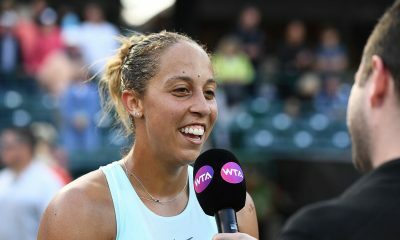 The world No.2 is now tied with Tracy Austin in the all-time list for most WTA titles. 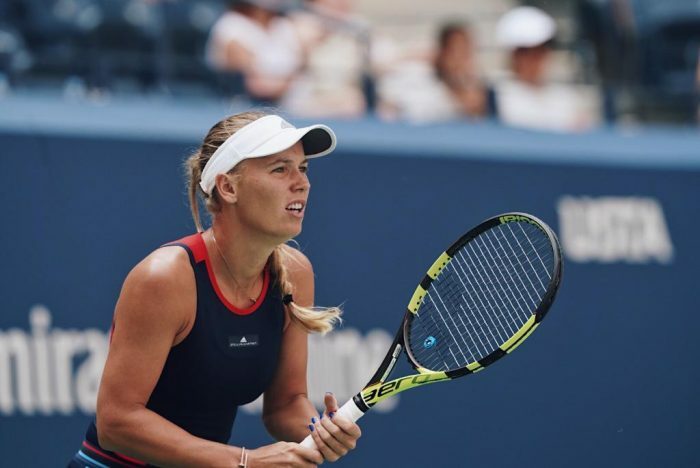 Denmark’s Caroline Wozniacki has won the China Open for the first time since 2010 after outmanoeuvring Anastasija Sevastova 6-3, 6-3, in the final on Sunday. 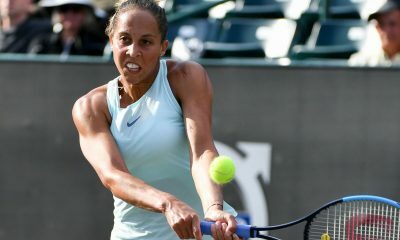 The world No.2 fended off a fierce challenge from her Latvian opponent, whose game style featured a mixture of deep hitting from the baseline with slice and drop shots. In total she saved seven out of the eight break points she faced and hit 12 winners to 21 unforced errors. Recording her third title of the season and first since Eastbourne in June. “China holds a special place in my heart. I became world No.1 for the first time here many years ago. I’ve had great experiences here.” Wozniacki said during her on-court interview. During the opening set it was just once break of serve in Wozniacki’s favour that decided the outcome. In the sixth game, a Sevastova forehand drifting long awarded the Australian Open champion a break for 4-2. From the on, Wozniacki continued to gain in momentum. Serving for a 6-3 lead, the Dane raced to 40-0 with the help of a clean backhand winner. She then converted her second set point opportunity after hitting a smash at the net. Despite the solid opener, Wozniacki remained wary of the threat she faced. 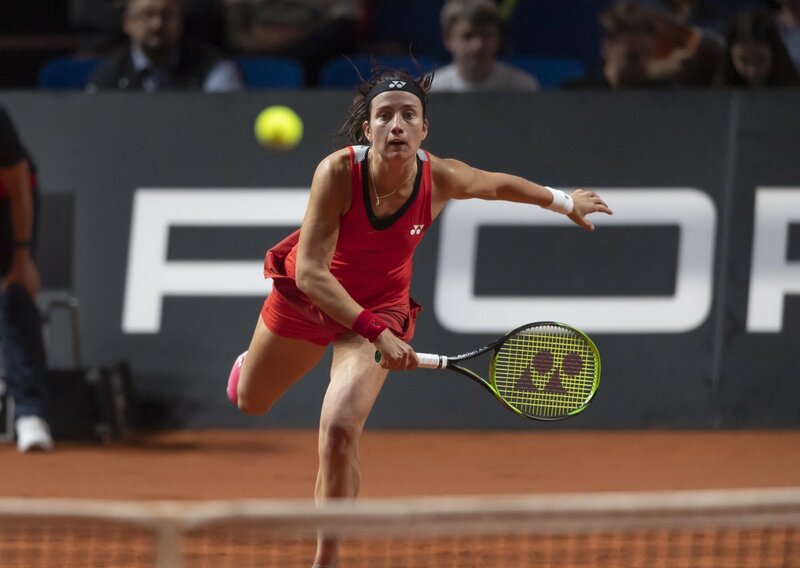 Earlier this year in Rome, the 28-year-old was pushed to three sets on the clay by Sevastova. This time round, history would not repeat itself. 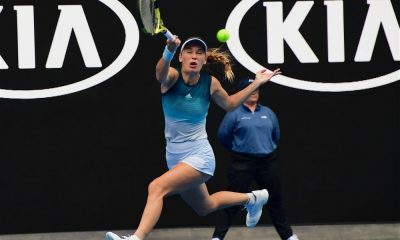 Wozniacki continued to dictate proceedings as she capitalized on some costly Sevastova errors. Three games into set number two a backhand slice into the net from the Latvian granted the second seed another break. Wozniacki went on to secure a double break for 4-1 after displaying some impressive athleticism. Closing the match out was far from straightforward for the world No.2. Sevastova piled on the pressure by narrowing Wozniacki’s lead to 4-3. Then the Dane received a code violation after engaging in a argument with the umpire. Nevertheless, Wozniacki managed to regain her composure to seal the win. Slamming a backhand volley for three match point opportunities. 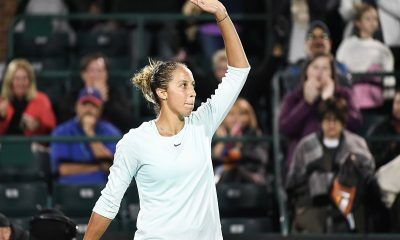 She prevailed on her third after a Sevastova forehand drifted long. “I want to thank my team. Michael (Mortensen) thank you for being here and helping me out.” Wozniacki said afterwards. “My dad, who is always there and has always been there with me, since the start. Thank you so much.” She added. Wozniacki has become the 18th player in history to win a 30th WTA title in singles on the tour. She is now currently tied with Tracey Austin on the all-time list.